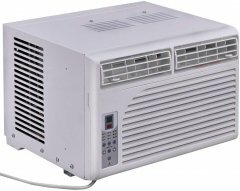 Based on this air conditioner's aggregated ranking of 74%, we are confident that the COSTWAY 23049-CYPE is, as of now, Alphachooser's best COSTWAY air conditioner 2019. Furthermore, we think that our 235 reviews sampled from our sources give us a high confidence level (more on confidence levels) that justifies making it a "no-brainer best choice." 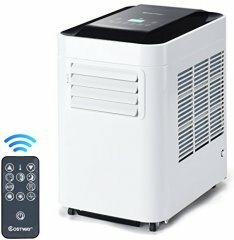 Based on star rating of 3.5 averaged over 223 reviews, here is second best COSTWAY air conditioner. * This list, by the way, is based on an in-depth computation of hundreds of reviews from across the web.